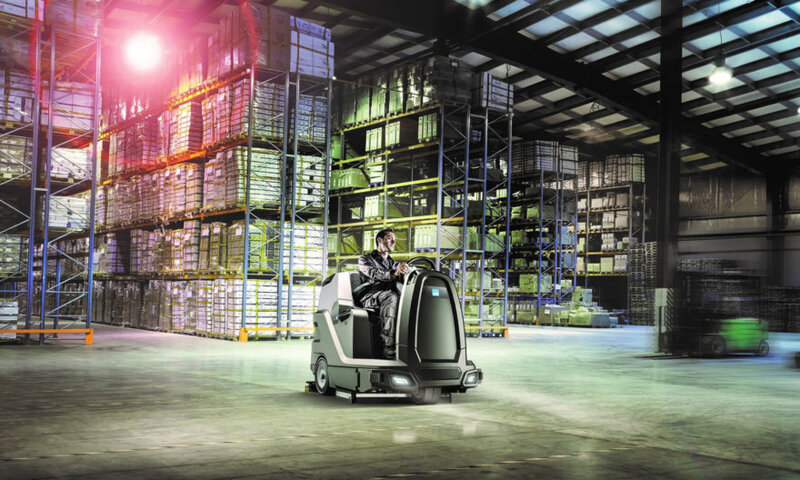 News | Industrial Cleaning Equipment Ltd. 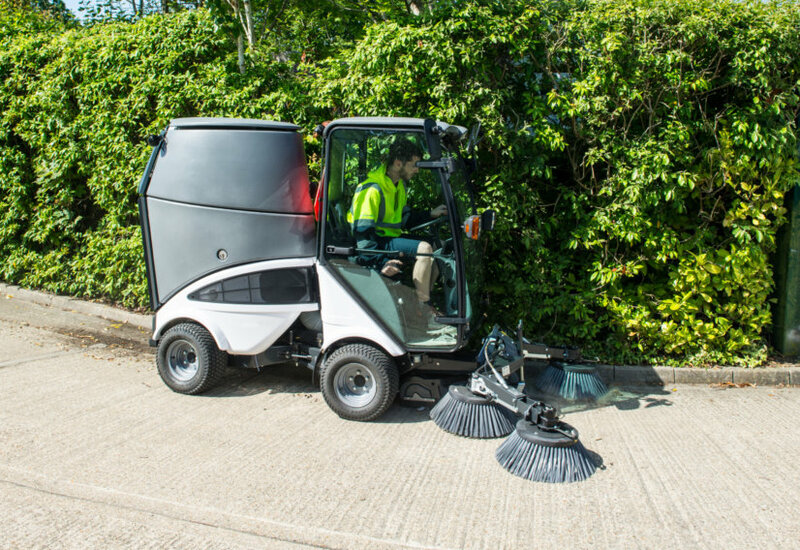 The Cleaning Show 2019 was a great success for ICE, and we enjoyed showcasing our products and innovations. It was great to meet so many new people, and to catch up with our existing valued customers. 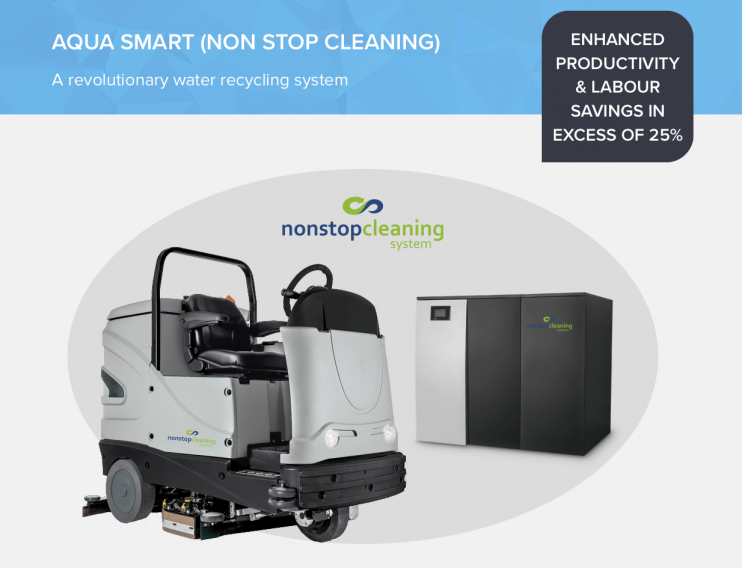 Finding ways in which we can reduce water consumption is of huge importance in the cleaning industry, especially given the vast amount of water used during even simple cleaning operations. It is evident throughout the ICE Group that technology and innovation are at the heart of everything we do, and we strive to stay ahead of the game in both equipment and technological advances. 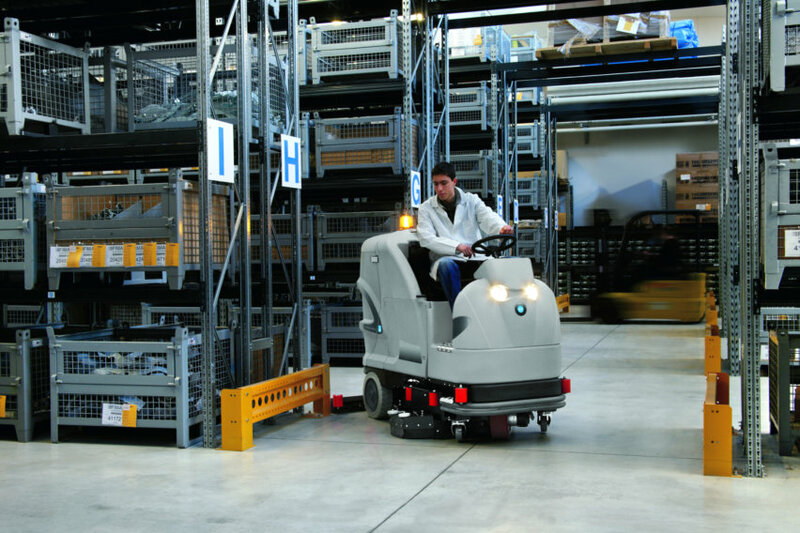 Cleaning internal and external floors of busy warehouse and logistics centres is always going to be a challenge. 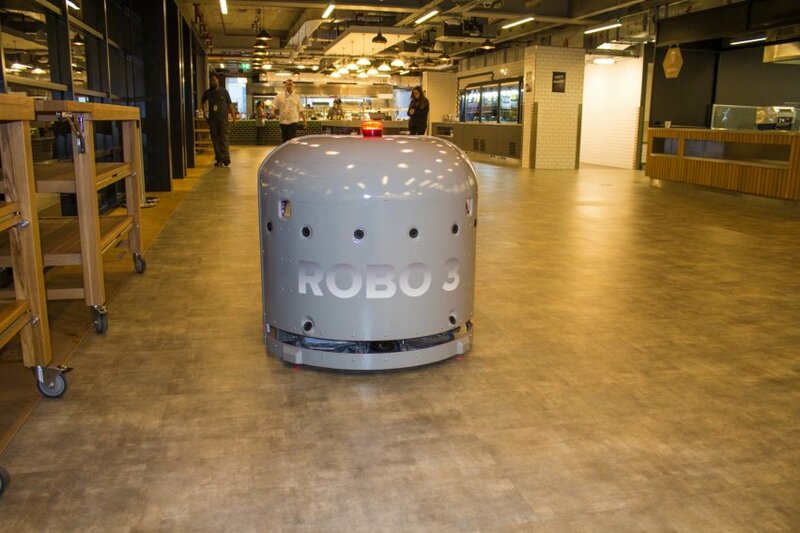 In our view, robotics and automation will absolutely play a major role in the future of cleaning, and for some environments they are already a ‘go to’ solution. 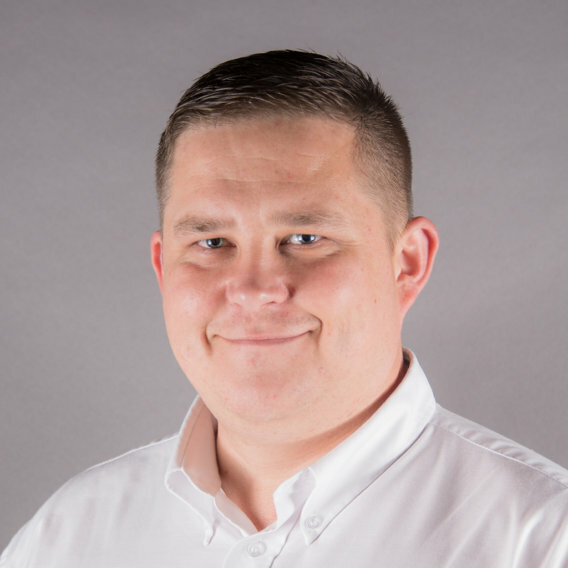 ICE is delighted to announce the appointment of Lee Owen as our new Head of Engineering. We are delighted to introduce our MTech range – equipment built using cutting edge management systems technology. 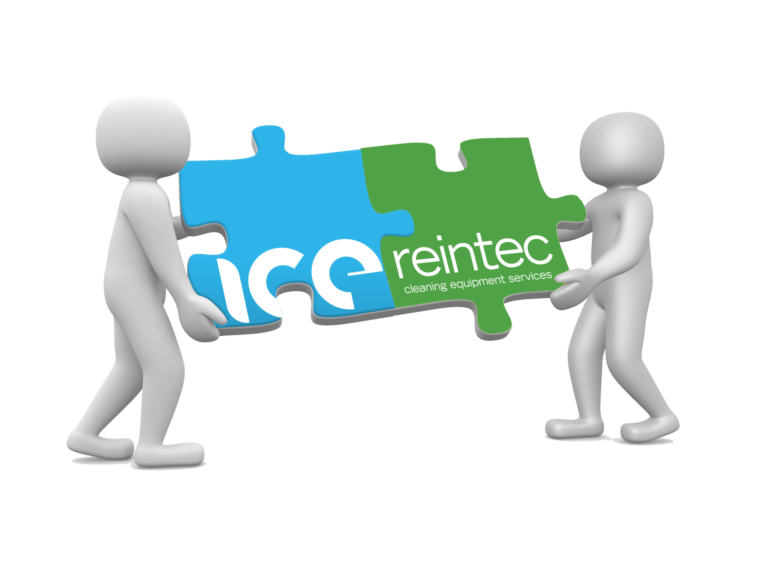 ICE is extremely pleased to announce that on Friday 27th October we agreed to acquire 100% of the Reintec and TecServ business. Outdoor cleaning is an area in which we have good experience and have achieved some fantastic results. Want to know what ICE have in store for the Cleaning Show 2017? Our market leading product range and offer is constantly evolving to stay ahead of the game and meet customer needs, and this year our innovations are bigger than ever! ICE acquires Cleaning Equipment Supplies Ltd.
On 1st December 2016, ICE acquired 100% of the shares of Cleaning Equipment Supplies Ltd (CES), who are based in Cwmbran, South Wales. 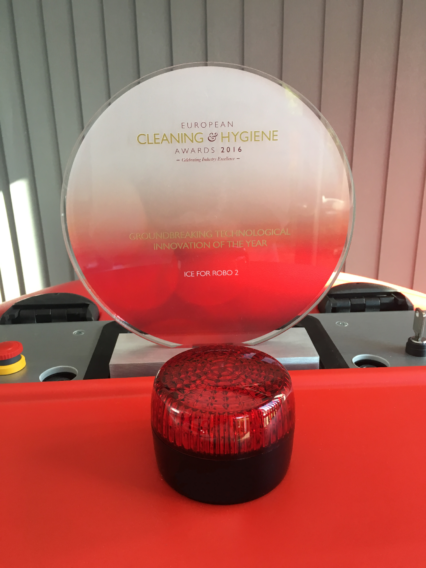 Robo 2 wins European Cleaning Award! We are absolutely thrilled to have won a 2016 European Cleaning and Hygiene Award! Our Robo 2 won the ‘Groundbreaking Technological Innovation of the Year’ category, beating stiff competition from other fantastic innovations. Five decades on and the company ethos of forward thinking, dedication and passion has never been more evident. Our innovative approach to equipment solutions together with flexible purchase and rental options have been key factors in the company's consistent growth over the years.